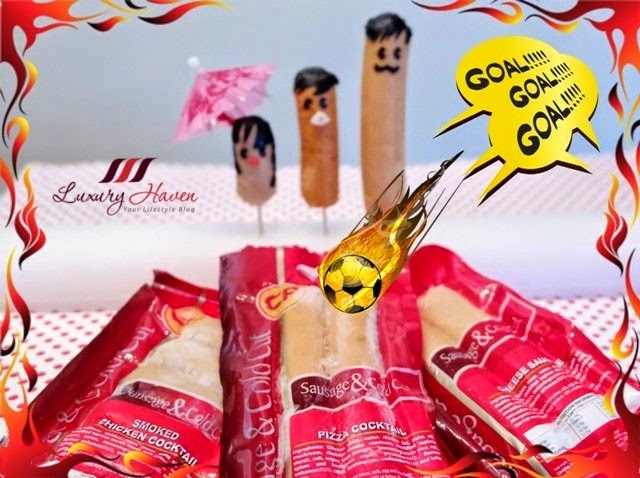 CP Foods Sausage and Cold Cut Treats for FIFA World Cup! 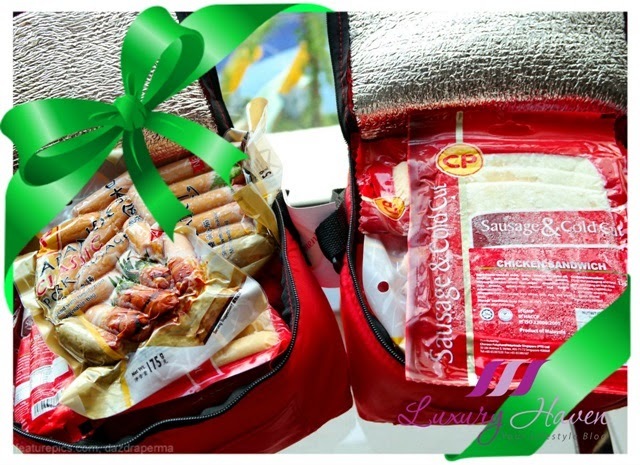 You are here:Home » Promotion / Events » CP Foods Sausage and Cold Cut Treats for FIFA World Cup! 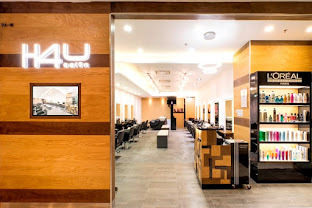 Are you one of those that's glued to your TV screen for the FIFA World Cup 2014? Well, I'm not a soccer fan at all but my hubby and son are joining millions of football fans worldwide, waking up in the wee hours just for the World Cup fever! Potato chips, bread, instant noodles are just some of the stuff my two guys are stocking up for their late nite suppers. The FIFA World Cup kicked off to great heights as the Brazil team scored a brilliant win against Croatia, and CP Foods is offering the ideal solution for football fans to battle late-night hunger pangs! CP Chicken Vienna (SGD 2.20): Full-flavoured of high quality chicken meat marinated in aromatic spices. 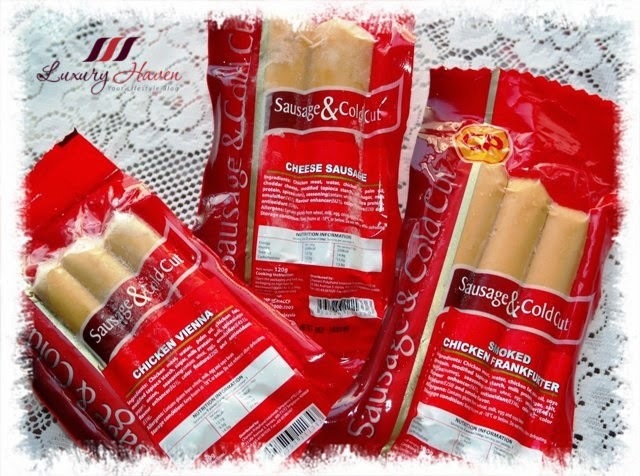 CP Cheese Sausage (SGD 2.20): Chicken sausage firmly stuffed with cheddar cheese that oozes out a rich and tangy goodness with every bite. 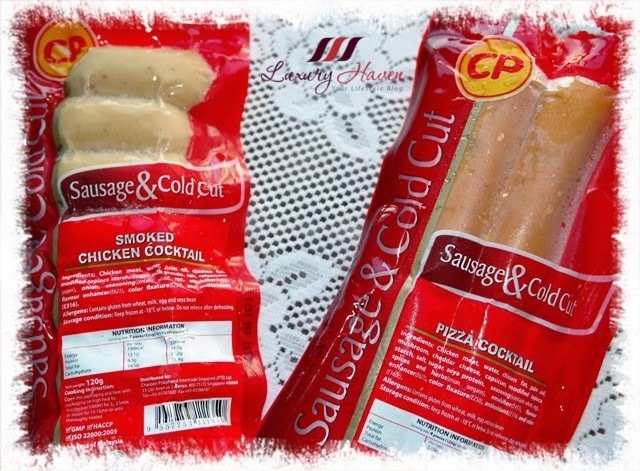 CP Smoked Chicken Frankfurter (SGD 2.20): Appetizing chicken sausages that comes with great taste and a subtle smoky flavour. CP Smoked Chicken Cocktail (SGD 2.35): Bite-sized sausages that would be the perfect pairing with other food and snacks. CP Pizza Cocktail (SGD 2.35): Juicy chicken sausages that are marinated with high quality Italian spices and mixed with cheddar cheese. 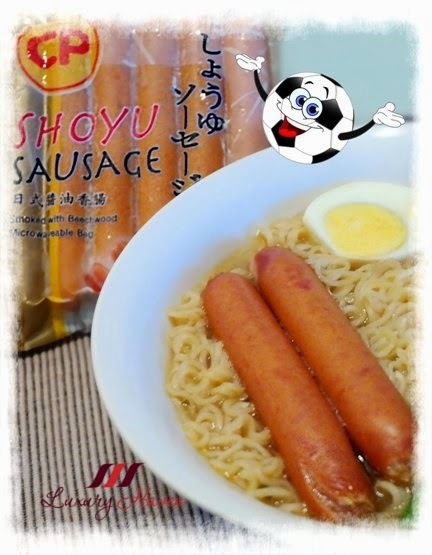 CP Japanese Classic Pork Sausage (SGD 3.60): Chunky pork sausages seasoned with ginger and white pepper, smoked with real Beechwood for a rich and mouth-watering flavour. 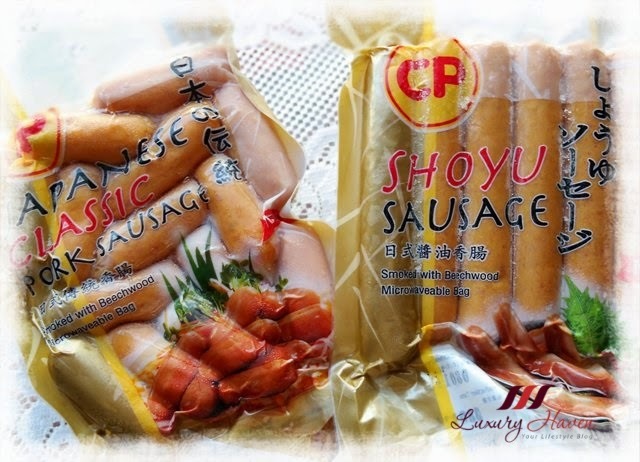 CP Shoyu Sausage (SGD 3.60): Chunky Japanese-style sausage marinated with traditional Japanese soy sauce. Shoyu and smoked with real Beechwood for an authentic Japanese flavour. CP Chicken Sandwich (SGD 2.20): Savoury ham made from fresh chicken meat. 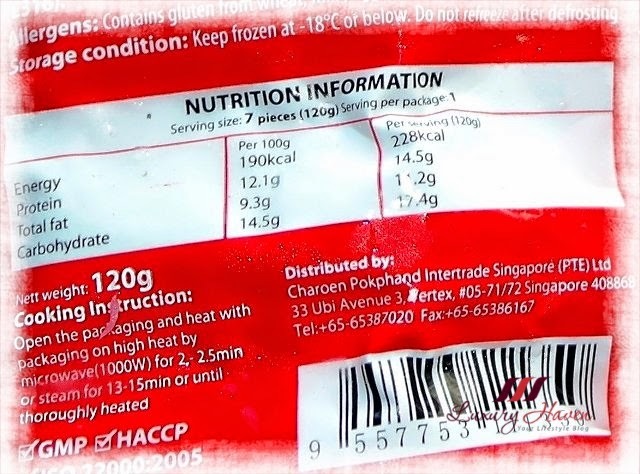 CP Chili Bologna (SGD 2.20): Tender chicken ham mixed with high quality spices and fresh chili peppers. 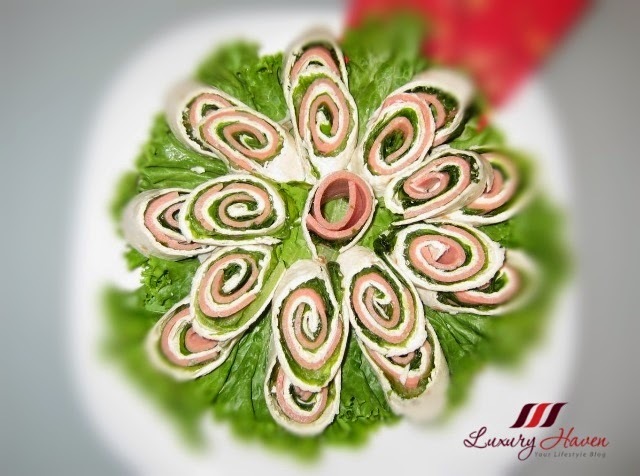 CP Jumbo Bologna (SGD 2.35): Smooth and tasty ham made from fine selection of chicken meat. I've tried quite a handful of chicken franks in the supermarket and I've to admit CP Foods are certainly a cut above the rest. Crafted with just the perfect mix of spices for a truly rich and savory flavour, CP Foods never fail to meet my expectation with their high quality! 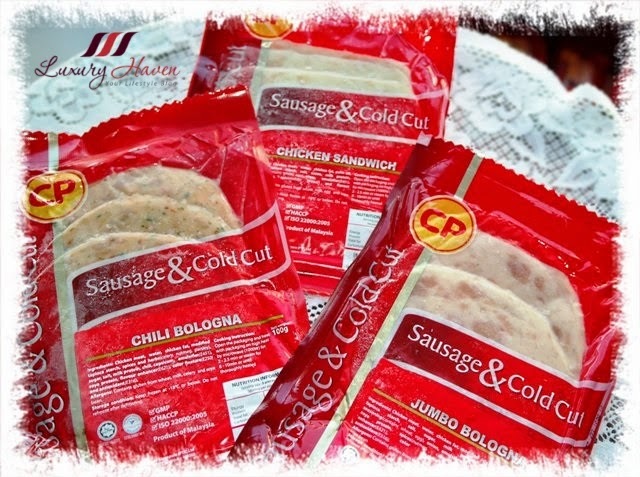 With the reasonable prices from just SGD 2.20 and so many flavours, I'm quite sure CP Sausages and Cold Cuts will satisfy your supper cravings! Me - CP Smoked Chicken Cocktail: My hubby found it to be a bit bland, but I felt otherwise. If you're a fan of smoked food like myself, you'll enjoy these bite-size cocktail sausages with a hint of tantalisingly earthy smoky flavour, giving a delicious zing to the chicken cocktails. Son - CP Pizza Cocktail: High quality Italian spices mixed with cheddar cheese says it all! It has everything in a pizza a teenager will fall for! Hubby - CP Cheese Sausage: Cheese lovers, this is one to die for with fillings of Cheddar cheese. Very tasty, although more cheese would be awesome. We kinda like the tasty CP Shoyu Sausage too especially with the crispy skin. Made with superior pork, the texture of the exterior reminds us of the crunchy German Bockwurst over at Ambush Italian Restaurant. Marinated with traditional Japanese soy sauce, the Shoyu Sausage is a bit stronger in taste and saltier, hence I would prefer to eat it with bread or noodles. As for the flavourful ham cold cuts, they're great for making salads too! For party ideas, try this beautiful Ham and Cheese Tortilla Pinwheels! If your guys are also glued to the goggle-box during this period, you could prepare the tortilla in advance and store it the fridge so that they could help themselves while you're asleep. The World Cup season is a long and enduring one and CP Foods cold cuts are specially packed to maintain its nutritional value and quality to accompany you through the fiesta. These newly-launched CP Foods cold cuts are specially packed in microwavable bags to ease your convenience in food preparation ensuring you catch all the action on screen. So start stocking up on these delicious snacks now! CP Jumbo Bologna, Smoked Chicken Cocktail and Pizza Cocktail are sold exclusively at 7-Eleven outlets, while the remaining items are available at major supermarkets islandwide. 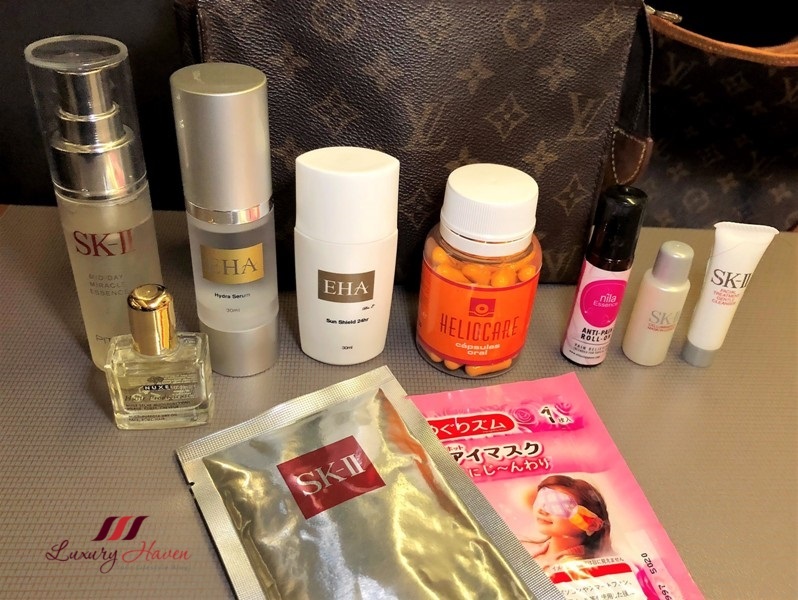 How lucky for your family to be pamper by CP with all these delicious goodies. You have a very cute presentation of your different sizes of sausages. Even instant noodles turns so yummy looking under your hands. Slurp! These ingredients look delicious convenient to make a fast meal. Jackie, indeed they are! Have fun! Football is out of the question for me and sausages; maybe once a while. But I like the idea of adding them into noodles just like you did. Nava, seems both of us are neither soccer fans. Lol! Wow that's a lot of great-looking food for football late nights! :) Those tortilla pinwheels look so tempting and I like the plate with noodles too. Hope you have a good week too, Shirley. Kanak, these delicious goodies in the microwavable bags are keeping my guys happy especially my son! 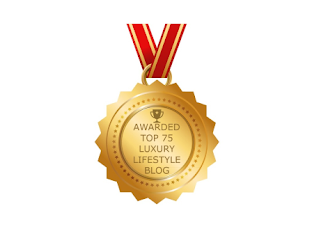 Thanks & you have a blessed week! Ken, hahaha! I'm sure you'll enjoy their sausages too! This is so cute, special occasion-themed food - that's one of my favourite things in life haha! ;) Have a great week! Gabrielle, I glad this caught your attention! Have a fun-filled week! Wow, you really can cook well! SD, I'm sure you can too with these easy-to-do CP treats! 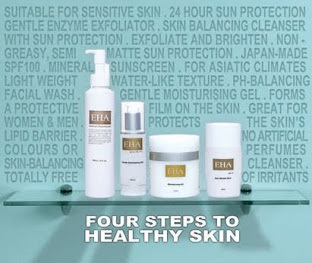 Too bad we dont have it here. 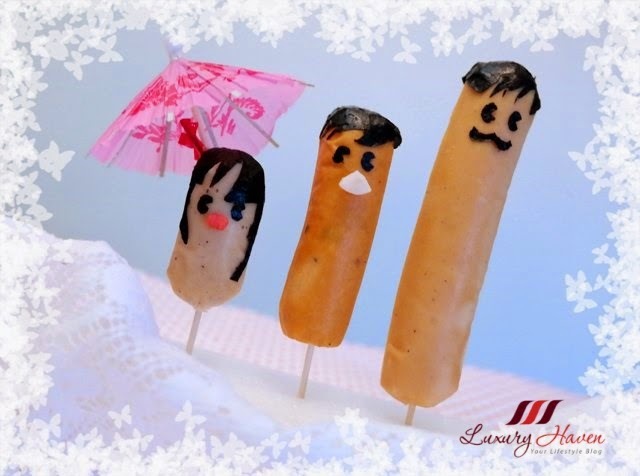 Your family of sausages look so cute! You are so nice preparing snacks for your husband and son while they are cheering for their fav world cup team. Am sure after the World Cup, your hub and son will gain weight from all those midnight snacking! Lol! I am not a football fan but I catch up on the highlights of the WC. Cannot wake up just for the live matches; otherwise I will have panda eyes the next day. hahah! Rose, hahaha! Oops, I better help them eat some then! 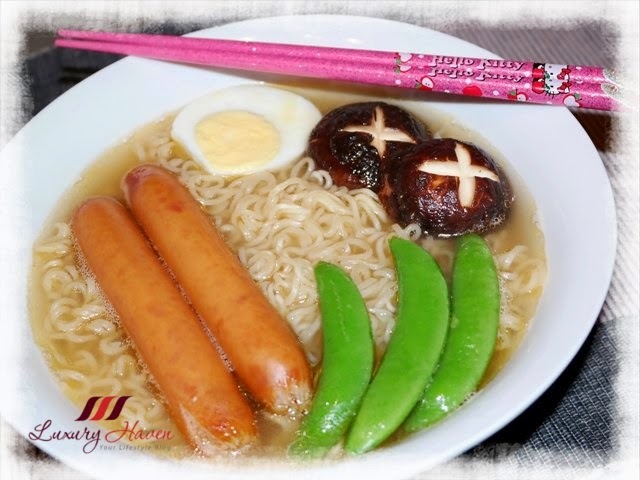 Trishie, cheese sausages are one of the best innovations! Nadia, awesome! Thanks for leaving your thoughts & have an enjoyable time with the World Cup! Being a vegan, these don't do anything for me but I'm glad your men are enjoying your snacks! Kati, mmm..... wonder if there're any vegan sausages in the market...... Have a beautiful week! 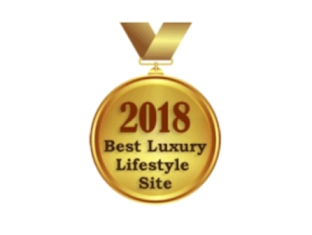 Thanks for coming by & will check out your site soon! 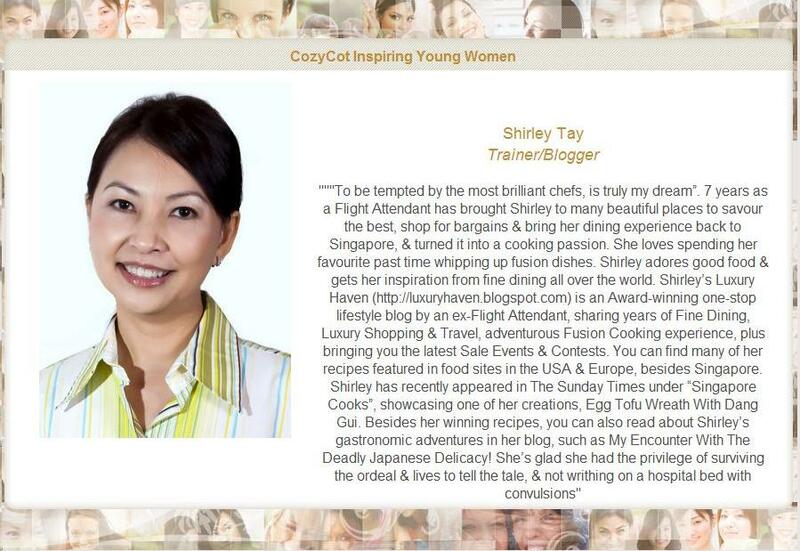 Shirley! you can make jumbo cheese dog like auntie annes! Cindy, love too! Thanks, sweetie! Gosh- I always read your posts at the wrong time…I mean, its now almost midnight and now I have a craving and urge to make these delicious looking sausage….. yum! Candy, oops! My fault, hahaha! Have a lovely weekend, sweetie! Amelia, you're just as creative! Hahaha! Would you like one?? 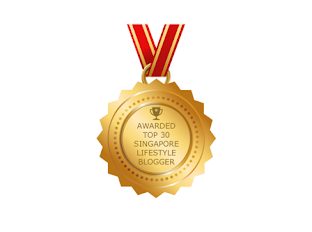 Jo, thanks for coming by & love to follow you back! Jyoti, great having you here & looking fwd to sharing! haha I hope CP will have a giveaway soon for your readers so we can have all the yummy CP food. Pepper, did you join my last Snax by CP Giveaway? 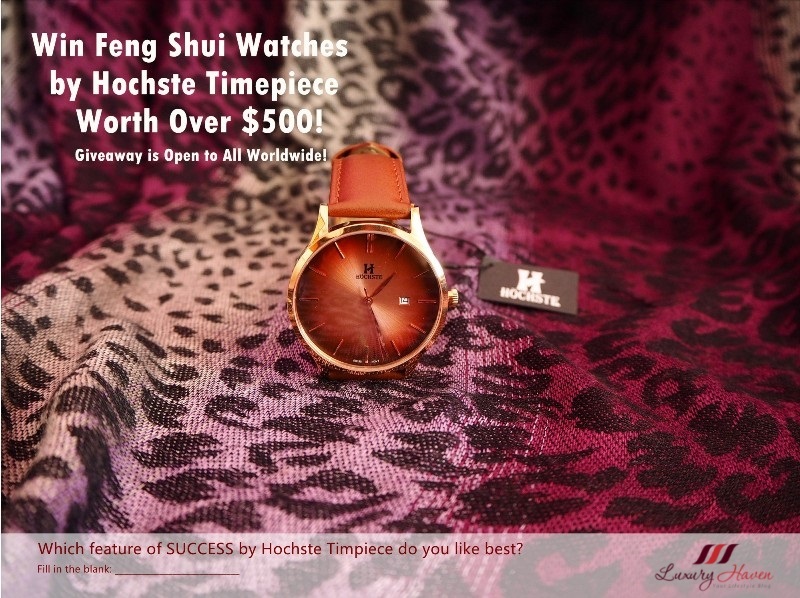 It was a fabulous treat!